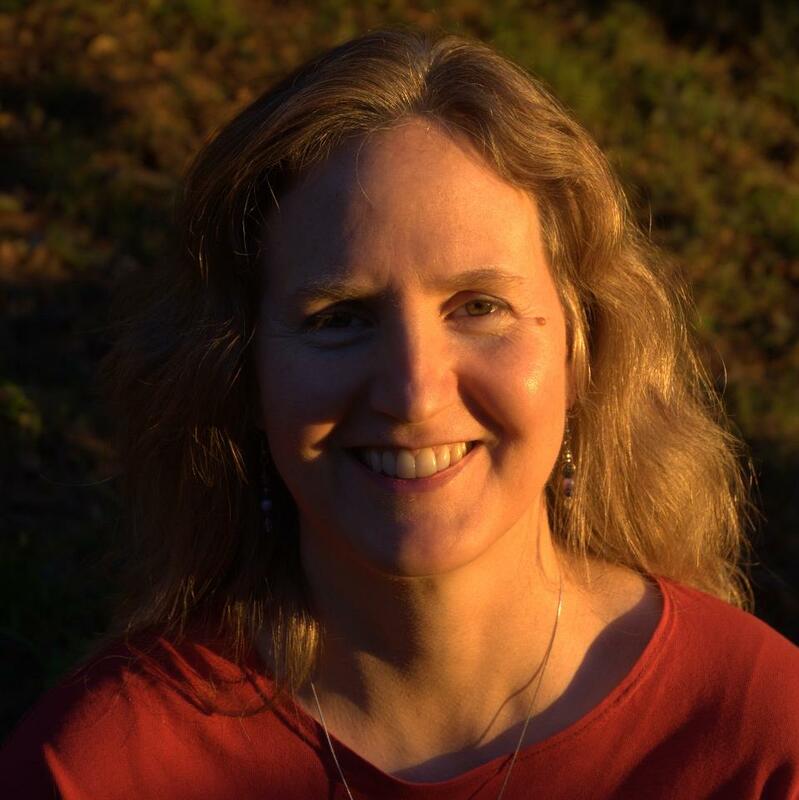 Local singer songwriter, Katarina Stenstedt – and member of our church community – has created a new album “Go in Peace”. And it’s now available! We’re celebrating with her this creation with a concert and CD release party. Come join the fun, Saturday, May 18th at 7pm at the church. For details about what’s on the CD and how this project came about, plus listening samples, see the album notes. To support her in this work, please “Like” her page on Facebook, or join her email mailing list to receive occasional email updates. 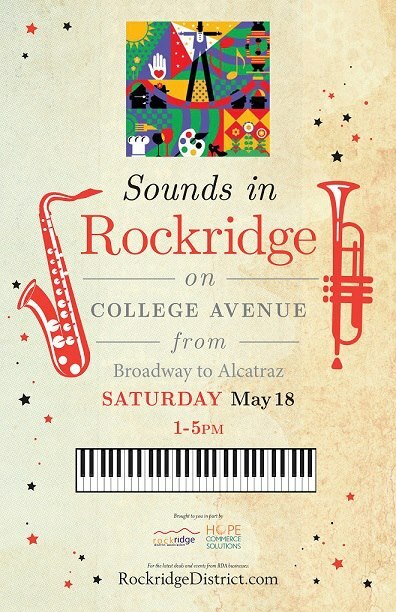 Saturday, May 18th is also Sounds in Rockridge – a day of free music all along College Avenue from 1-4pm. Finish the day with Katarina and us! This entry was posted on May 10, 2013 by capcoakland in Music and tagged Music.